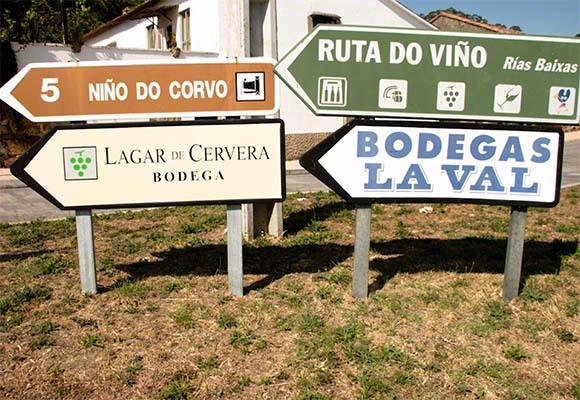 Several years ago we had the good fortune to visit the land of Albariño. 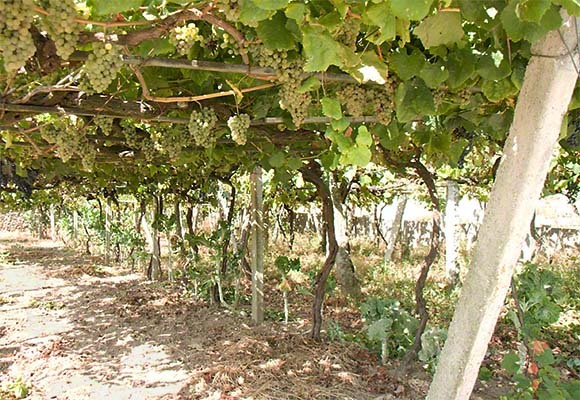 The Albariño grape is grown in the Rias Baixas, the Galicia region of Spain. 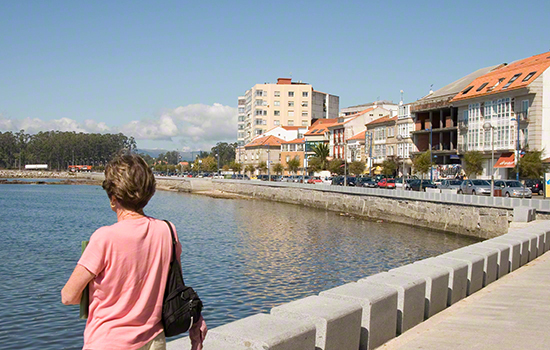 Rias Baixas is next to the Atlantic Ocean and therefore a very cool and wet climate. The center of this wine region is the village of Cambados. 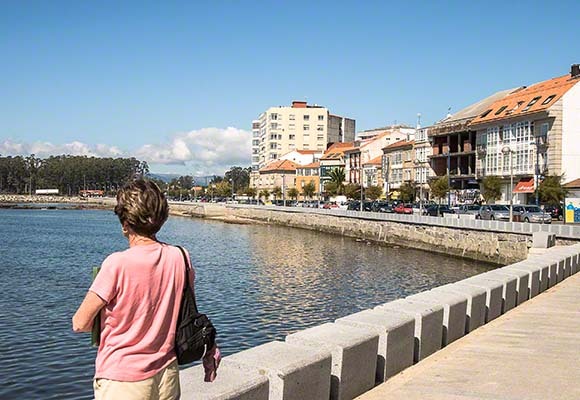 Cambados is a lively town that celebrates this wonderful wine. 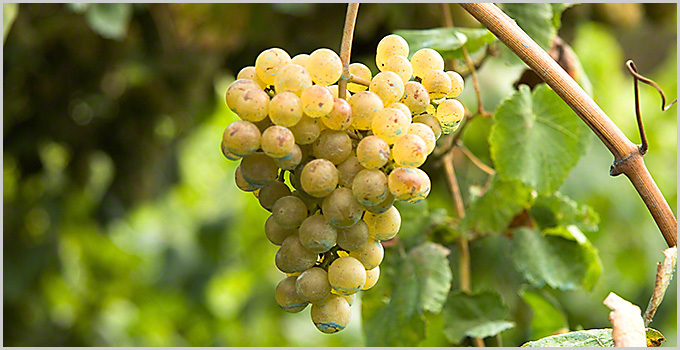 In the United States, the popularity of Albariño wines has been steadily increasing over the past ten years. 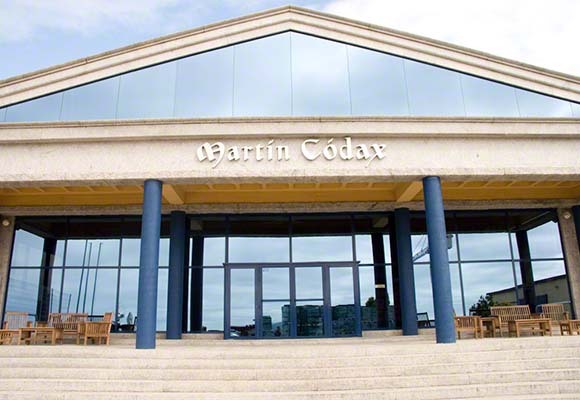 It is widely stocked on the shelves of good wine shops and some of the better supermarkets. One can always find an excellent tasting Albariño wine from Spain for under $15. Several California wineries also produce an Albariño, but typically these wines are more than $20. 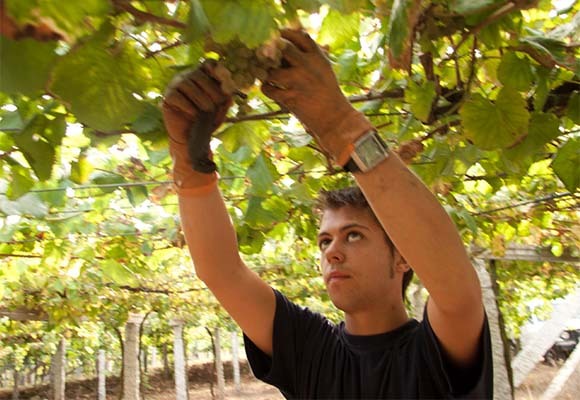 Labor and land are very expensive in California and hence the higher cost for Albariño. 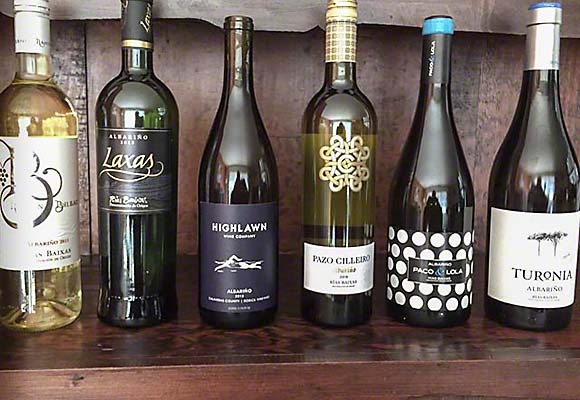 We tasted five Albariño wines from Spain and one from California. We rated them using a wine scorecard from WineCountryGetaways.com. This is how we scored the wines. The best bargain wine was the last place wine, the Laxas 2015. Costco in the San Francisco Bay Area is selling this wine for $10.59. The only reason it scored last was the color was not as bright and straw like as the others. But the aroma, character, and flavor were outstanding. Janelle, in the village of Cambados.